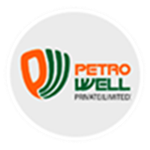 In line with our status and global outlook, Petrowell is fully aware of its responsibilities towards its employees and the society. Therefore, the Group has a policy to promote healthy environment, health & safety, and gender equality alongside supporting initiatives for a positive impact on the society. In strict compliance with local and international environmental protocols, WAKGROUP has a comprehensive policy aimed at minimizing the impact of our industrial processes on the environment. 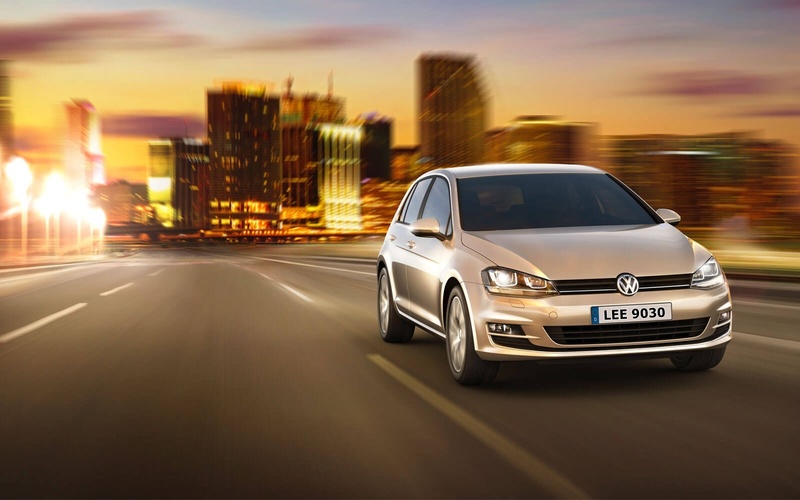 In this regard, we are always geared to introduce eco-friendly products and processes to set new examples for the industry. Petrowell is not just an equal opportunity employer we have a company policy to promote gender equality as well as protection of women rights,by Providing equal employment opportunity,Offering equal on-job training opportunity,Ensuring equal remuneration status,Implementing equal career growth based on performance and merit,Offering special maternity and medical leave,Implementing workplace harassment measures. Petrowell conforms to international practices to maintain a world-class work environment to ensure health and safety of its employees and visitors, by Enforcing safe working practices, systems and procedures,Supplying appropriate information, instructions and training on work safety,Maintaining updated emergency procedures,Regularly updating health & safety policy. WAKGROUP’s Gulzar Foundation is providing free medical facilities to the people of Pakistan from our nationwide network of free hospitals, under the supervision of highly qualified medical teams and well trained paramedical staff. 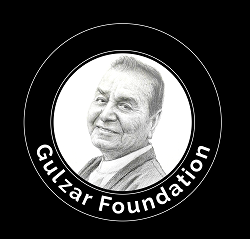 In addition, Gulzar Foundation’s Dastarkhawan initiative is supplying free food to the underprivileged segments of societies at 4 locations in Lahore & 23 Locations in Dera Ismail Khan. Thus, WAKGROUP is playing its role to serve the people of Pakistan, transcending all barriers of color, class and creed.